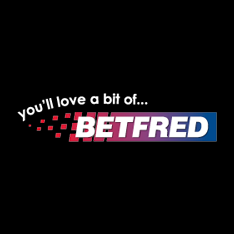 Betfred gives you chance to double your bonuses each Tuesday and Saturday. "What are you doing on Tuesday and Saturday?" Betfred asks. "Why?" you reply. "Well, there's this little matter of deposit double ups that you might be interested in on those days." Every Tuesday, double up your deposit at Betfred Casino with a 100% deposit bonus for up to €50 (or currency equivalent). Simply deposit into your chips account any time on Tuesday and they will double it. Every Saturday, you'll get the chance to do it all over again, this time with a 100% deposit bonus for up to €25. Once again, just transfer the required amount into your casino account for instant bonus. Bonuses are great, but the main reason players hit online casinos are for games. 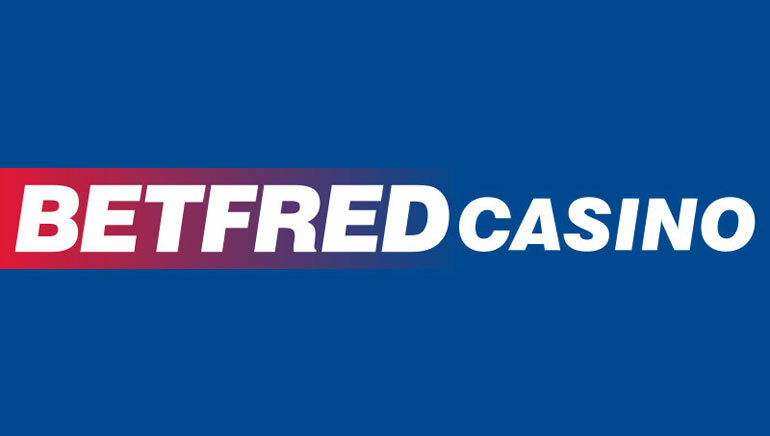 Betfred Casino has all the latest and greatest classic slots, video slots and progressive slots from the Playtech software production house, so just register to have access to them all. The best games include Da Vinci Diamonds, featuring 20 paylines and a bunch of unique features such as tumbling reels. Speaking of special features, Day of the Dead is a Mexican-themed 5-reel hexagonally shaped slot with the innovative Multiway Xtra function and a staggering 730 ways to win.